The clock is ticking and the days are counting down to NVIDIA’s highly anticipated GeForce 11 series of graphics cards based on the Turing architecture and expected to debut later in the summer. AMD however is not standing still and is preparing its own sets of weapons for the new GPU war. In fact, it already has working 7nm Vega GPUs running its labs right now. 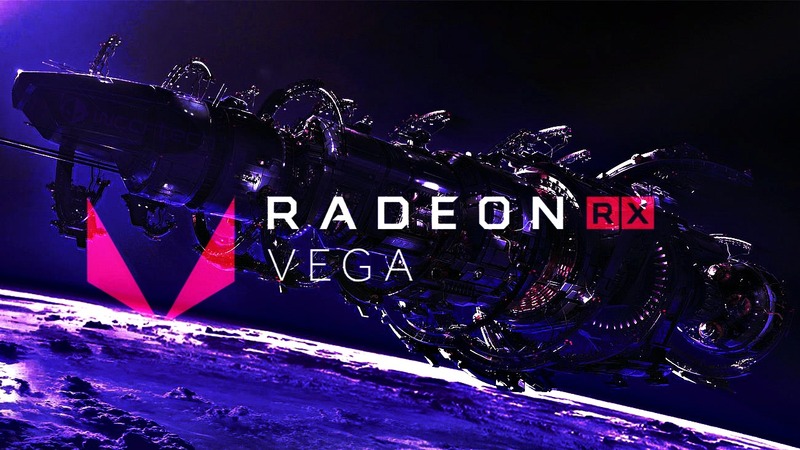 The red team’s next generation Vega 20 GPU built on TSMC’s cutting edge 7nm process technology is set to begin sampling later this year and we’ve already gotten a taste of what it can do thanks to a 3DMark benchmark leak just a couple of days ago. The new GPU has been leaked in the latest LLVM and clang compiler patches alongside a brand new GPU we’ve never heard of before, called Vega 12. The patch has revealed that unlike its predecessors, Vega 20 will feature support for intrinsic AI and deep learning instructions. We reported on Vega 20 in as early as January of 2017. We had viability into AMD’s plans to introduce a high performance Vega chip based on the 7nm process for quite a while. Confirmation of such a project, however, did not come until exactly a year later at this year’s CES. The Sunnyvale California based chip maker announced earlier this year at CES that it’s building a new Vega chip using TSMC’s 7nm manufacturing technology to be deployed in deep neural networks for AI and machine learning workloads by the end of the year. The patch confirms AMD’s previous announcements and claims about a 7nm Vega chip tailored for the highly lucrative machine learning and AI markets. The patch also confirms that the 7nm chip in question, while never mentioned by name by the company, is in fact Vega 20. According to all the information available to date, Vega 20 builds on Vega 10 in several key aspects. Vega 20 is designed to deliver 8 times the double precision compute performance. It also features double the memory interface width and it features support for up to 4 HBM2 stacks. This allows it to be equipped with up to 32GB of HBM2 vRAM, and have access to a whopping 1TB/s of bandwidth. In fact, the leaked Vega 20 GPU that we spotted last week on 3DMark’s benchmarking database confirms a 32GB memory capacity and more than a terabyte per second of memory bandwidth. Unlike Vega 20, very little is known about Vega 12 (GFX904) other than the fact that it exists. Some speculate that it’s replacing Polaris at the entry level, but that’s pure conjecture at this point.